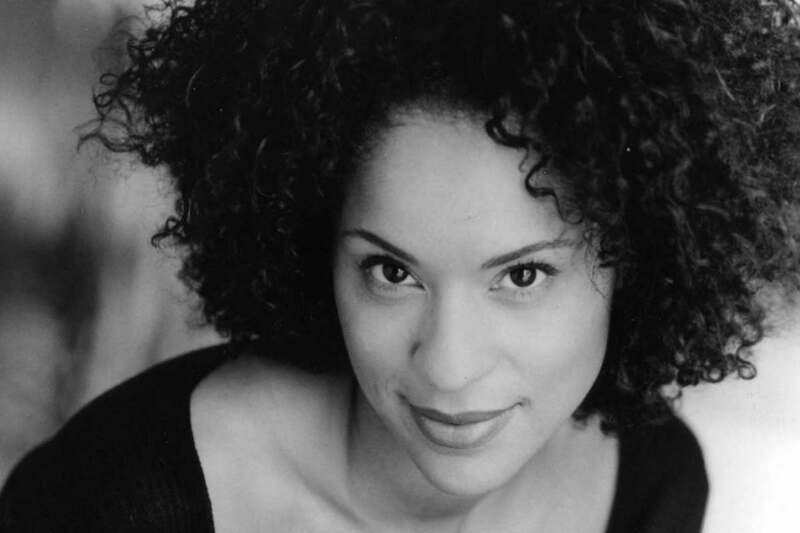 In the 1990s, I, along with millions, watched Karyn Parsons barely tolerate Will Smith as his socialite cousin, Hilary Banks on the hit TV sitcom, The Fresh Prince of Bel-Air. After the series ended in 1996, Parsons acted in some movies, but her creative passion grew. She founded Sweet Blackberry, a non-profit organization, and turned little known Black History stories into animated films. Aired on HBO and currently, on Netflix, the films are narrated by Laurence Fishburne, Queen Latifah, Alfre Woodard, and Chris Rock. Parsons’ first book, a new novel titled, How High the Moon (Little, Brown, and Company), will be released March 5th. The book is set in the Jim Crow South in Alcolu, South Carolina, and centers around three cousins, Ella, Henry, and, Myrna. The main character, Ella, is raised by her grandparents, because her mother is pursuing a career as a jazz singer in Boston and, she doesn’t know who her father is. She is also bullied for her light brown skin tone. Ella’s mother invites her to Boston for Christmas and her trip leads to some life-changing experiences. The cousins’ lives also change after Ella returns home just as her schoolmate, George has been arrested for the murder of two white girls.